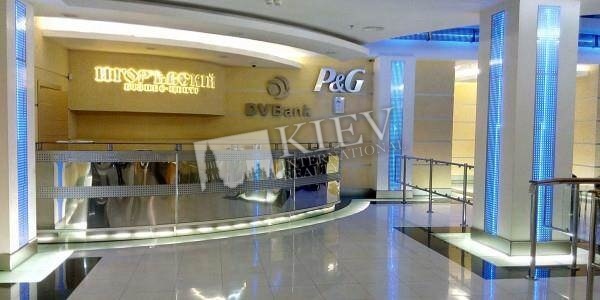 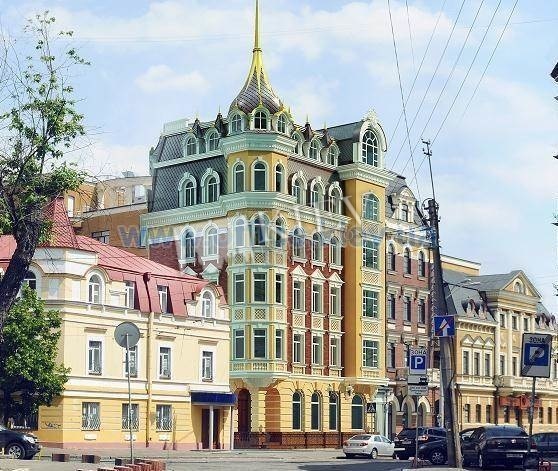 Business Center Igorevsky Class A is located in the historical part of Kiev in a prestigious area - Podolsky. 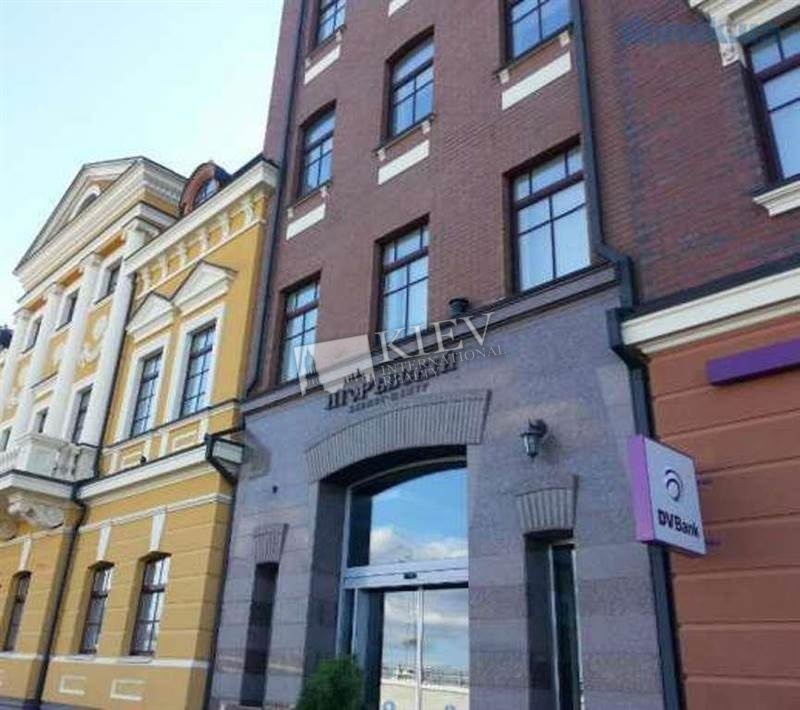 In addition to a good office location and excellent transport interchange, this office center has established itself as one of the most proven and high-quality business centers. 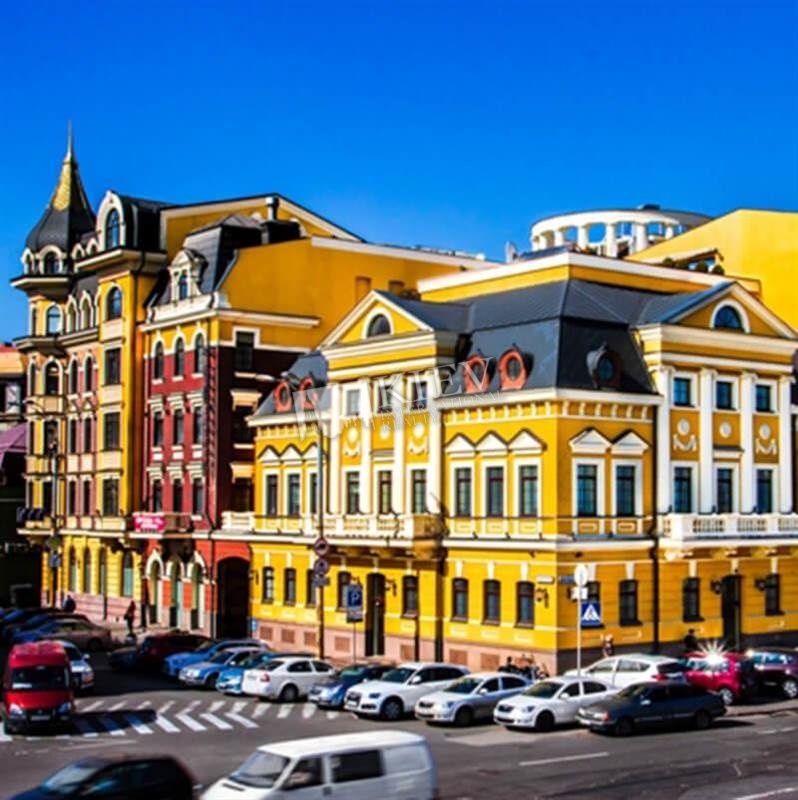 The city center is only 5-10 minutes by car. 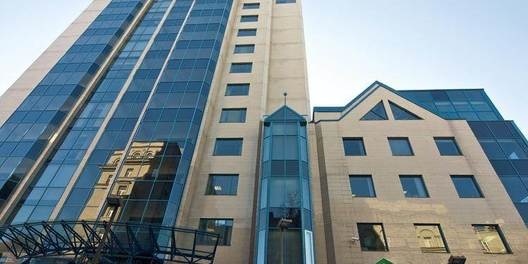 For the maximum level of service meets a highly qualified management company, which provides the best range of services.